This 100+ page book teaches you how to create a compelling conceptual, analytical and pitch model that your audience will love. Step 1: Purpose. Define a high-level purpose for your business case that encompasses the business need and category of solution that you plan to explore. Step 2: Value. 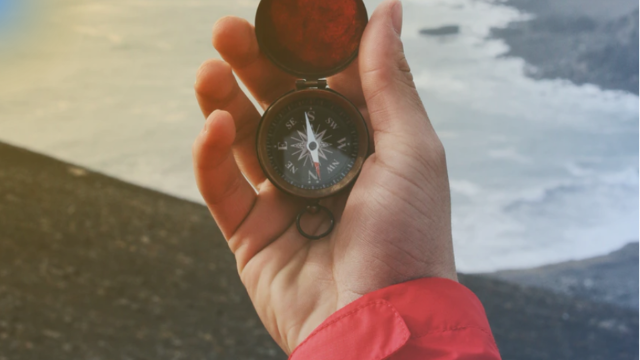 Connect to the business strategy by drawing direct lines from business objectives to the needs/solution and outline the way this idea should be measured. Step 3: Stakeholders. Understand the external and internal stakeholders affected by the idea and how roles, responsibilities and relationships might change. Step 4: Audience. Intimately understand who will decide if and how this idea will move forward; and why they should care. Step 5: Big Idea. Sketch out a conceptual model for what this solution might look like; and begin the process of vocally socializing the concept with the audience. Step 6: Options. Define several options within the solution category and define a way to evaluate options. Step 7: Blueprint. Outline the structure of your option(s) and how it will be developed, launched and operated over time. 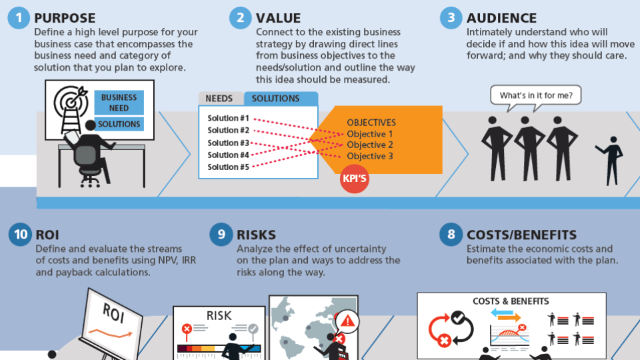 Step 8: Costs/Benefits/Risks. Estimate the costs and benefits and how risk will be addressed along the way. Step 9: ROI. Evaluate the streams of costs and benefits using NPV, IRR and payback calculations. Step 10: Selection. Select a single option to finalize and propose based on a full analysis of costs, benefits, risk and ROI. Step 11: Persuasion. Use ethical and scientifically proven principles of persuasion to convince your audience. Step 12: Narrative. Use effective storytelling to transform your message into a compelling and memorable narrative. Step 13: Media. Use the principles of effective visual and audio design to communicate your business case. Step 14: Presentation. Use in-person presentation and other interpersonal skills to present the business case to the audience. Step 15: Follow-Up. Ensure that a final decision is made with ongoing follow-up and communication. If you are asked to build a business case for risk-based work (risk management, compliance, internal audit, cybersecurity, IT compliance, etc.) then this guide will give you specific help. 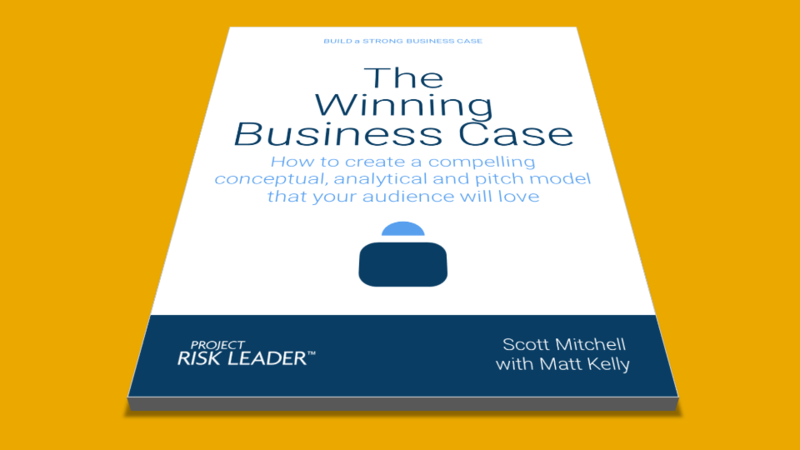 Please provide your email address so we can send you "The Winning Business Case". A link to "The Winning Business Case" was sent to Make sure the email arrives in your inbox: either add "support@projectriskleader.com" as a safe sender to your email platform, or if you use Gmail, drag our email into your Primary tab.